Coral reefs are suffering unprecedented declines worldwide. Most studies focus on stressors such as rising temperatures, nutrient pollution, overfishing, and ocean acidification as drivers of this degradation. 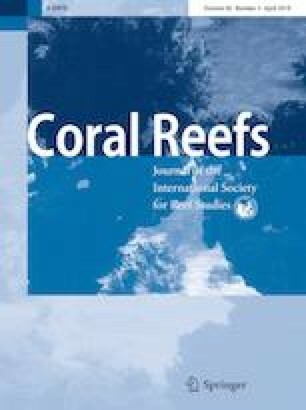 However, recent mass mortality events associated with low oxygen on coral reefs indicate that oxygen is a critical factor that can be limiting in reef environments. Here, we present evidence that integrates across disciplines and perspectives to reveal how natural and anthropogenic factors drive variation in oxygen at multiple scales on coral reefs. This variation, in turn, limits essential processes such as productivity, respiration, and calcification on reefs and often plays a role in the outcome of interactions between corals and their competitors, pathogens, and mutualists. Moreover, the apparent effects of temperature, eutrophication, acidification, and other stressors on corals are commonly mediated by oxygen. As a consequence, the imprint of oxygen variation is evident in many patterns including reef biodiversity, coral bleaching, colony morphology, and fish behavior. 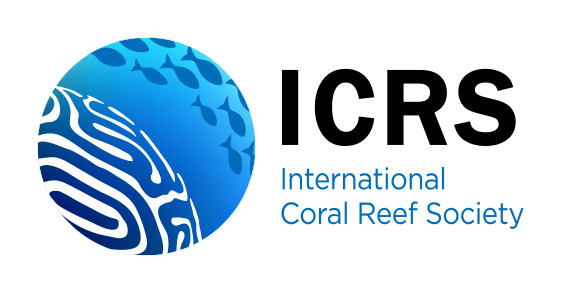 We suggest that the structure and dynamics of coral reefs can be fully understood only by considering the ubiquitous role of oxygen, and we identify critical areas of future oxygen research to guide the study and management of coral reefs in a changing world. The online version of this article ( https://doi.org/10.1007/s00338-019-01765-0) contains supplementary material, which is available to authorized users. We thank two anonymous reviewers for comments on earlier versions of this paper. This research was supported by the Smithsonian Tropical Research Institute.